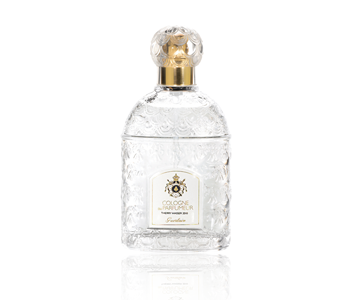 Explore the fragrance archives of GUERLAIN Les Eaux, a luxurious fragrance collection that celebrates the house’s long-standing history of magnificent colognes. The Les Eaux range contains a selection of spectacular Eau de Colognes created by past and present GUERLAIN perfumers. A tradition since 1853, each sought-after Eau de Cologne has been interpreted in its own unique way, making for a collection that has something for every mood and every moment.